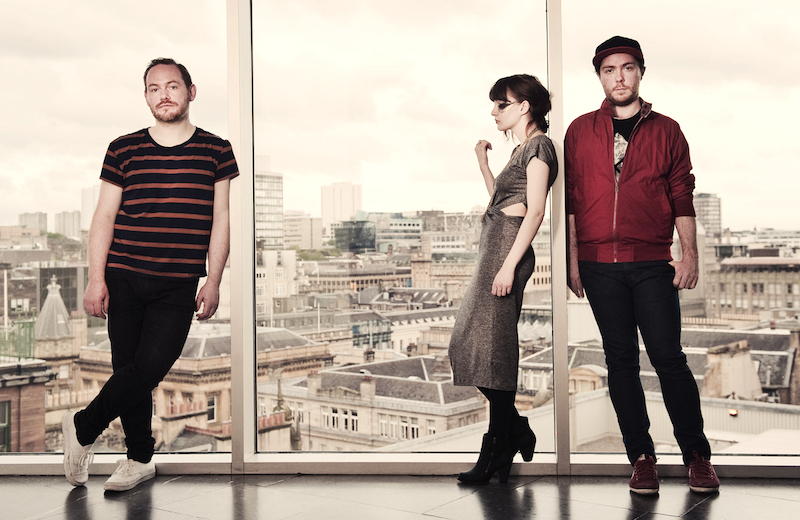 Chvrches are a Scottish synth pop band, formed in 2011. Featuring Lauren Mayberry on lead vocals and samplers, Iain Cook on synths, guitar, bass and vocals, and Martin Doherty on synths, samplers and vocals, Chvrches released their first single “Lies” in 2012 and a year later they managed to come fifth on the BBC’s Sound of 2013 list of the most promising new music talent. The band released their debut studio album The Bones of What You Believe in September 2013 via Virgin Records to overwhelmingly positive reviews. At the moment Mayberry, Cook and Doherty are busy recording new tunes for their sophomore album out of their basement studio in Glasgow.